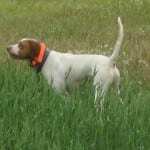 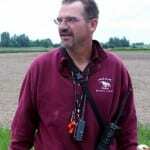 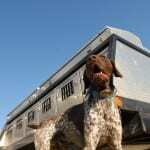 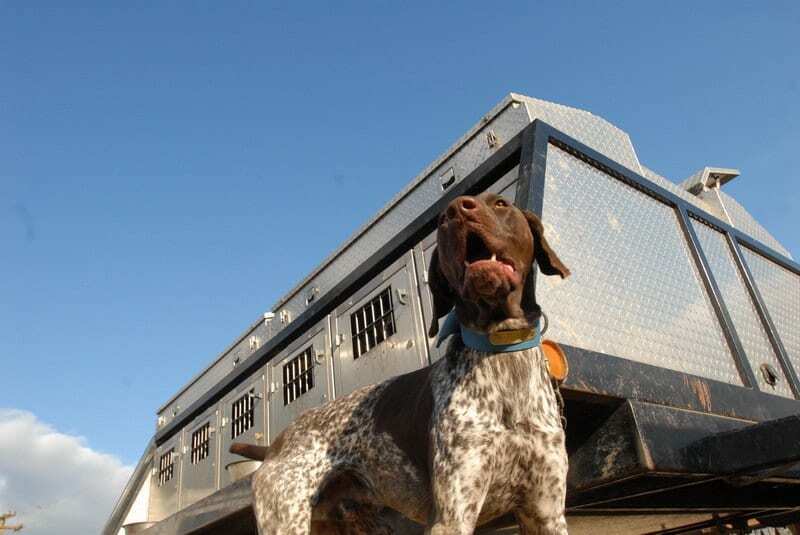 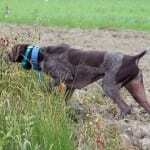 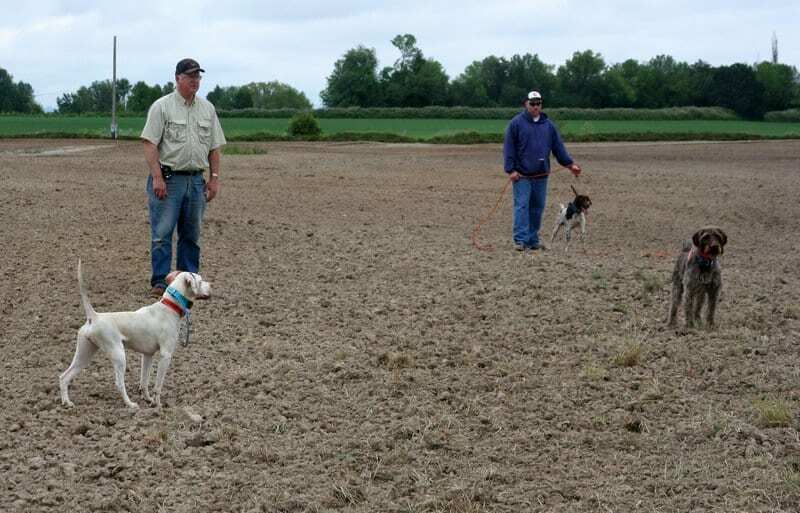 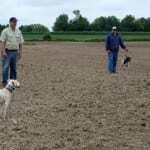 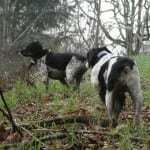 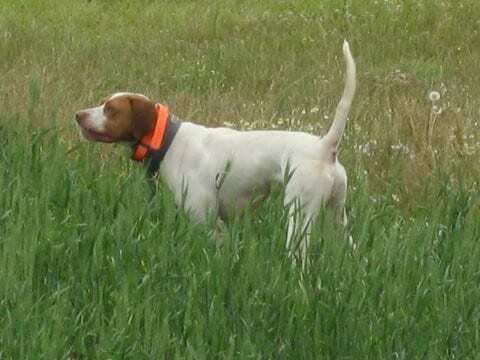 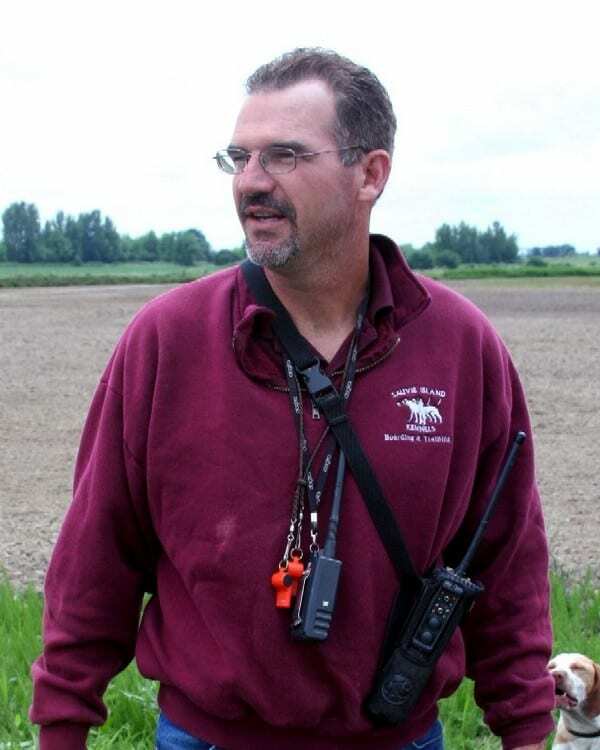 We have developed a training program for pointing dogs which we have found highly successful to the upland bird hunter. 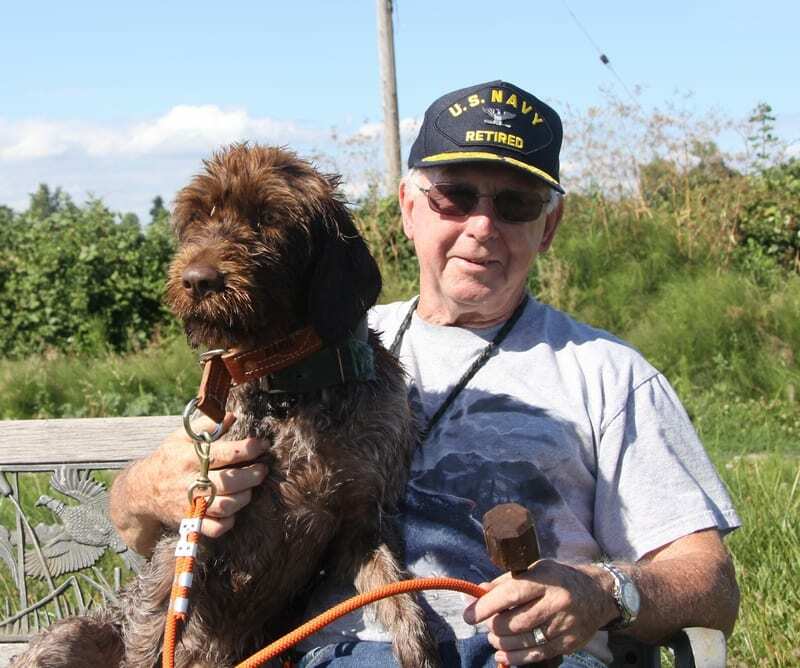 In this program, your dog stays at the kennel for three months. 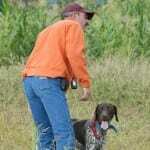 We teach your dog to work for you, and we dedicate many hours of our time to you in our owner work sessions. 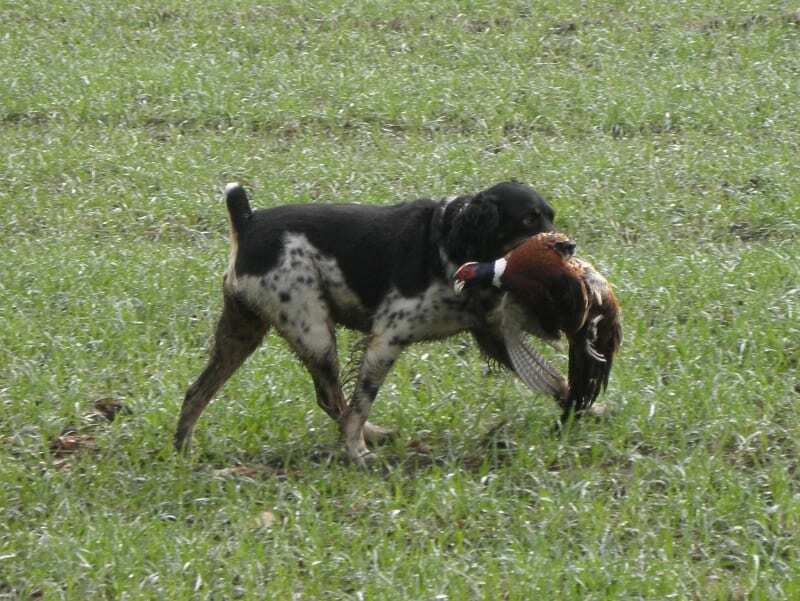 Your dog will be exposed to a variety of game birds, introduced to the gun in a positive manner, and be pointing steady to wing. 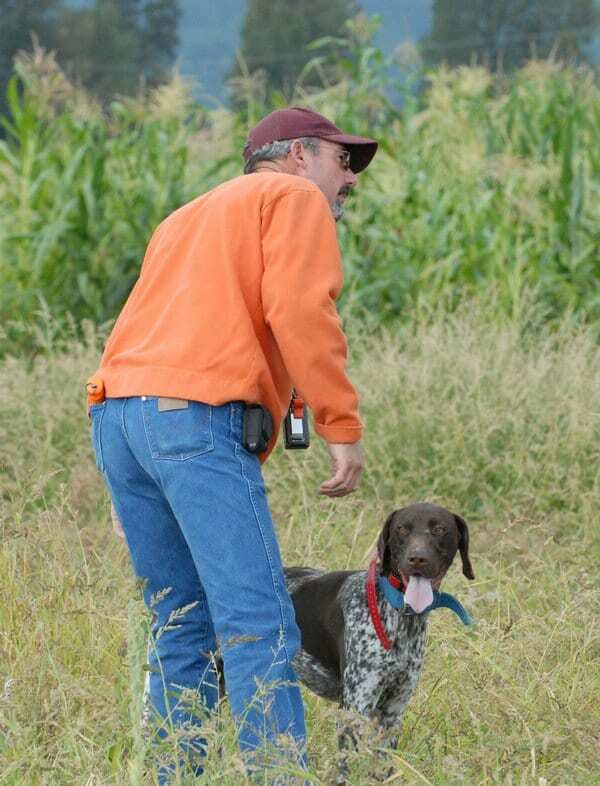 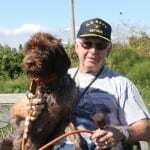 Our goal is to have you handle your dog with confidence, understand his training and enjoy yourself! 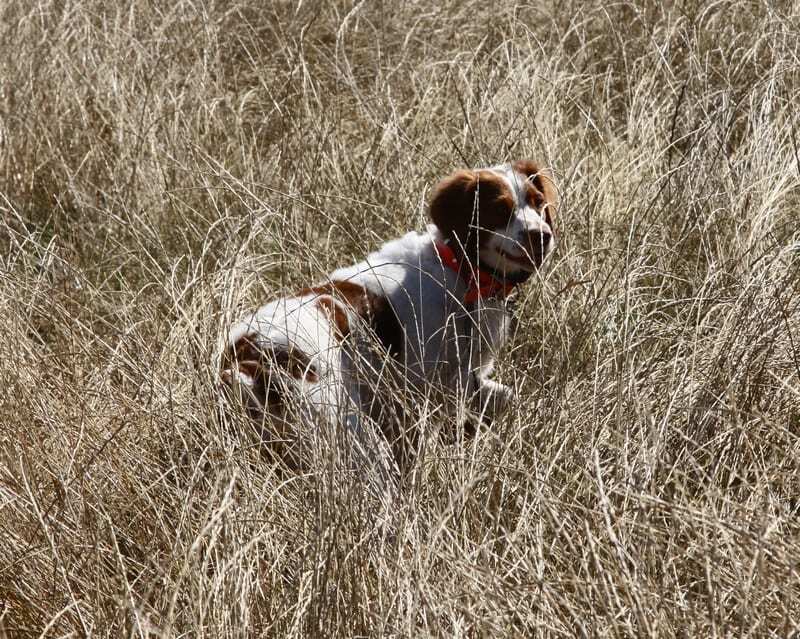 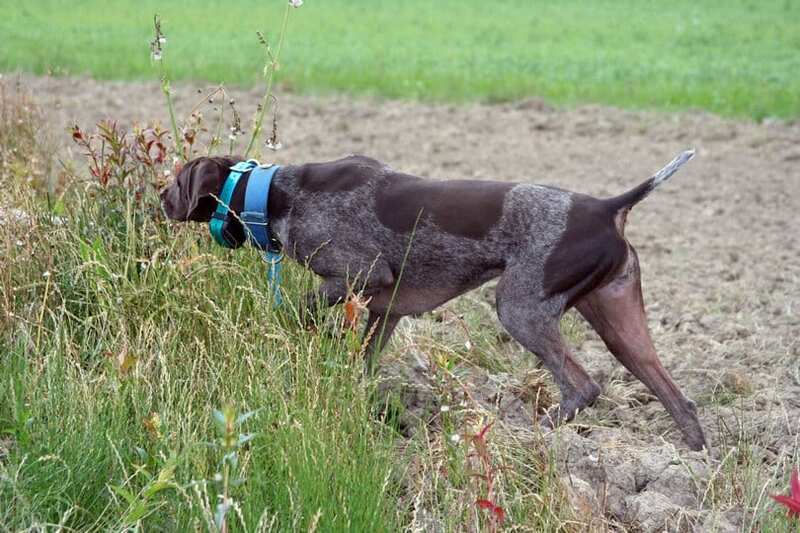 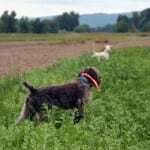 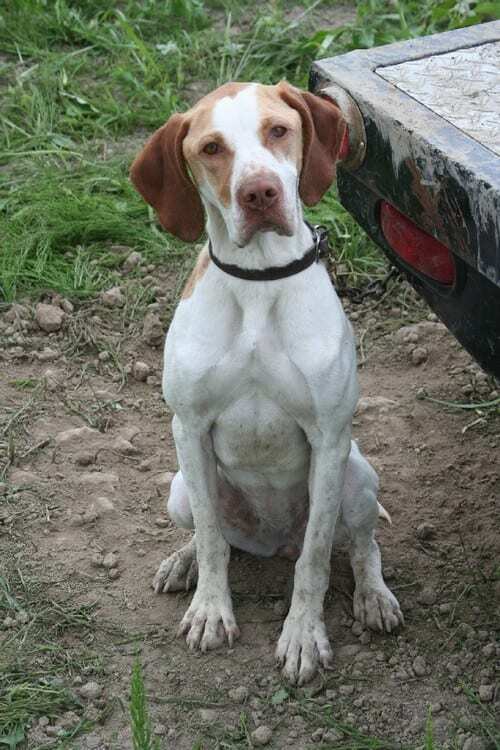 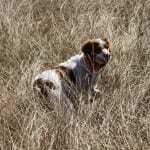 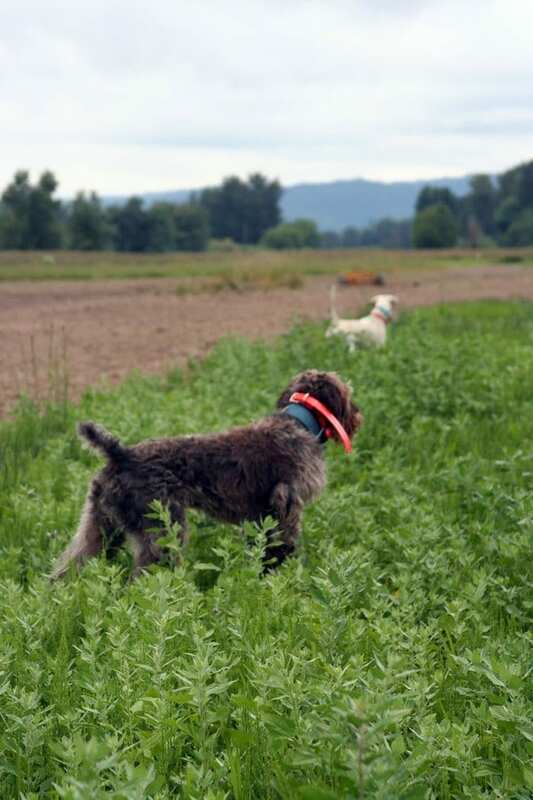 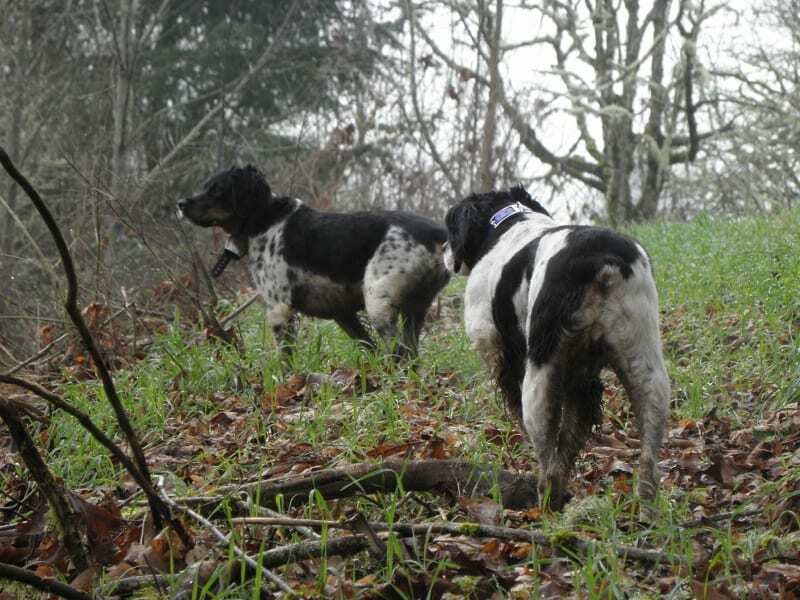 It’s fun to hunt with a trained bird dog!Minimum age for this program is 10 months, however, we feel it is ideal for the dogs to be around one year of age. 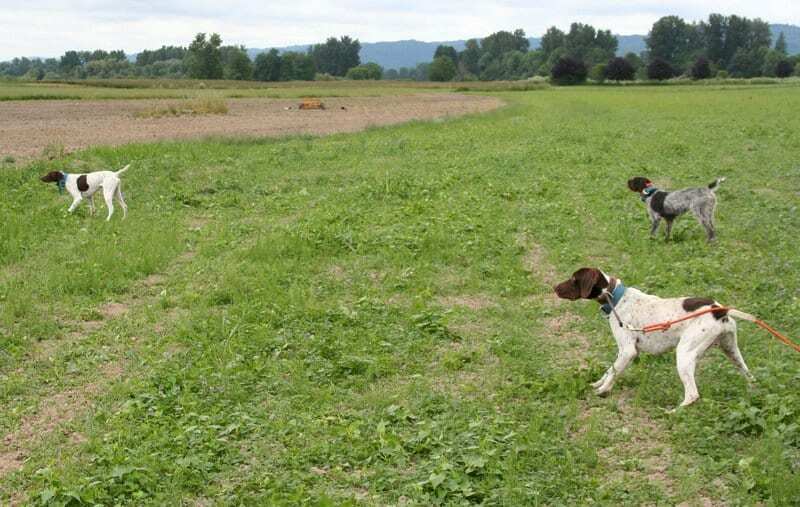 We limit the size of our Pointing Dog training classes, and only train during the summer months, so please call and reserve your place well in advance.